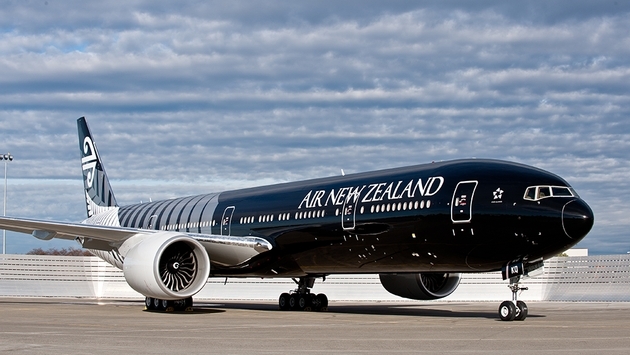 The Pulse: Air New Zealand making the move to Tom Bradley terminal. Air New Zealand customers will soon enjoy a more seamless experience in Los Angeles when the airline moves its airport operations to the newly refurbished Tom Bradley International Terminal on Dec. 3. The move will provide the airline’s customers with better connectivity to ports within the U.S. and all the benefits of a newer terminal including faster processing, enhanced transit experience, a state-of-the-art lounge and more than 150,000 square feet of retail and dining space in the great hall. Air New Zealand general manager customer experience Carrie Hurihanganui says the move is an exciting new chapter for the airline which has been operating to Los Angeles from Auckland for almost 50 years. In another added benefit, transiting customers will no longer need to remain in a dedicated transit facility and will instead be able to access the wider terminal while waiting for connecting flights. Eligible customers will also have access to the Star Alliance Los Angeles Lounge which Air New Zealand manages on behalf of Star Alliance. The 18,000 square foot lounge opened in 2013 and features an open air terrace with panoramic views of the northern runway towards the Hollywood Hills and dedicated experience zones to cater to differing customer needs such as rest or business. The terminal move is another investment the airline is making in its North American operations. Air New Zealand currently operates double daily services between Auckland and Los Angeles as well as a daily service between Auckland and London, all using Boeing 777-300ER aircraft. The airline has recently increased capacity on the Auckland – Los Angeles route over the upcoming 2015 Northern Summer by 20 percent with three additional weekly services. The airline also recently took delivery of two additional Boeing 777-300ER aircraft to operate its Auckland – San Francisco route and has embarked on a program to refurbish its Boeing 777-200 fleet which operate services to Vancouver. 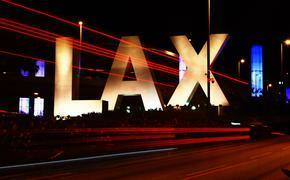 The airline’s first service to Tom Bradley International Terminal will be NZ6, which is expected to touch down in LA at 10.30 a.m. on Wednesday, Dec. 3, 2014.